Starting in the summer of 2018, the CATHE Center is offering high quality 5-6 week mathematics tutoring. These classes are for 3rd through 12th grade students looking to improve their math skills. The AFAS is much more than a tutoring center – it’s an innovative community of learning where positive relationships, small class size and one-to- one teacher – student instruction unlock the academic potential in every student to create opportunities for cognitive, emotional and social growth. The educational experience is personalized to spark each student’s passion for learning. Class schedules are flexible to meet the needs of each student. Lessons are self-paced and progression is competency based. The technology supported curriculum is presented in ways that suit each student’s individual interests, strengths and learning style. The multi-media approach motivates and inspires student learning. The internet-based instruction, walk-in class schedule, and the absence of homework provides the AFAS student with available time to connect with their friends, family, community, and themselves. Although attending all available class sessions is not required, it is highly recommended to enhance consistent academic progress. The AFAS Summer 2018 Pilot Project offers two 5-week sessions with walk-in classes from 8:30 –10:00 am Tuesday – Thursday. Session 1 commences June 19, 2018 and runs through July 19, 2018 (no class on July 4, 2018) and Session 2 commences July 24, 2018 and runs through August 23, 2018. Session 1 equals 1260 hours of math instruction and session 2 equals 1350 hours of math instruction. The average length of a high school math class is 50 minutes. Assuming the high school math classes meet 5 days per week, the AFAS two-session summer program hours are equivalent in class hours to 10 weeks of the high school math class. The Summer 2018 AFAS Pilot Program is all about proactive learning to catch up or get ahead. The flexible class scheduling allows family summer plans go on without worrying when classes fit in. learning level, learning style and pace. AFAS mathematics instruction builds confidence while building mastery – by customizing the delivery system for each student and focusing instruction until mastery is achieved. Students gain confidence, master number concepts and value learning. Program Director Jo Anne Cunningham, CPA earned a Bachelor of Science degree in Secondary Education with majors is mathematics, geography, and accounting. She holds teaching licenses in Michigan and Wisconsin and a Certified Public Accountant license. She has 15 years of teaching experience, 16 years in law enforcement, 4 years in the banking industry, is a local small business owner and operator, and currently teaches mathematics, reading and science at Gateway Technical College. 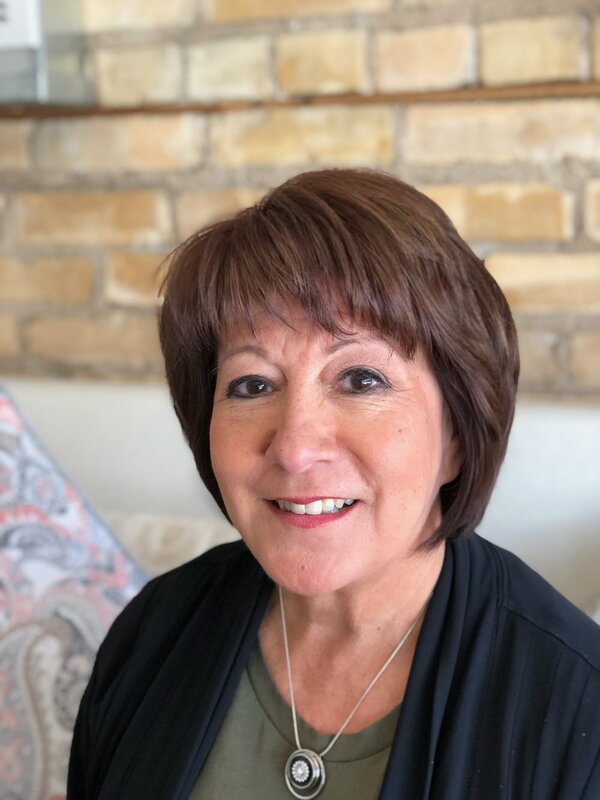 She understands Wisconsin mandated Common Core curriculum requirements to ensure AFAS instruction prepares students for their next academic step.